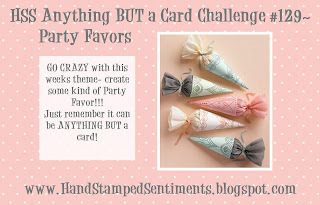 This week's Hand Stamped Sentiment Challenge was a fun one...especially since I already had some fabulous products from the upcoming Holiday Mini in my hands! I thought that this would be the perfect packaging to feel with treats for the boys teachers on Halloween! I know that this is a Mummy, and I really don't think that they say, "Boo! ", but I couldn't resist using that new little punch... way too cute! 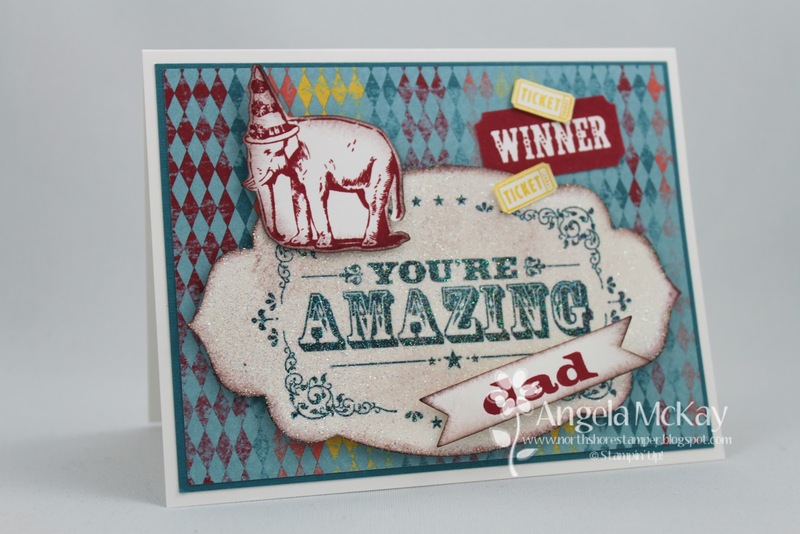 Make sure to head over and check out the MIND BLOWING creations by the other Hand Stamped Sentiments design team members! We'd love to have you come and play with us this week! You'll have to excuse the brevity of my posts for the next few days. We're away on a family vacation and there is no internet, so I've got to drive into town to get internet to post:) This card is BEYOND simple, but I was having fun playing with the colours in the International Bazaar DSP. I'll be back tomorrow with a Hand Stamped Sentiments Challenge for you! This stunning card was created for me by my up-up-line... she always has the greatest designs! 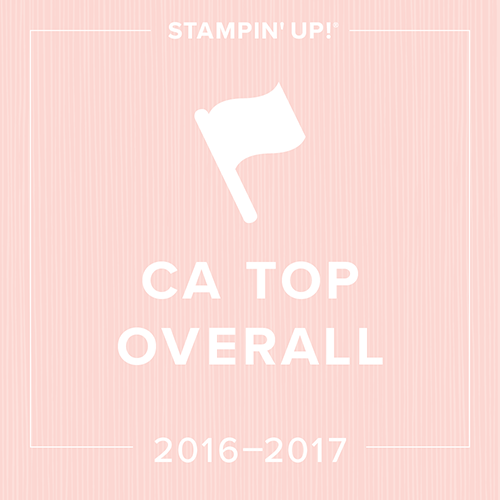 This quick and easy CASE (COPY AND SHARE EVERYTHING) is straight out of the catty! These In Colour Dahlias are AWESOME! 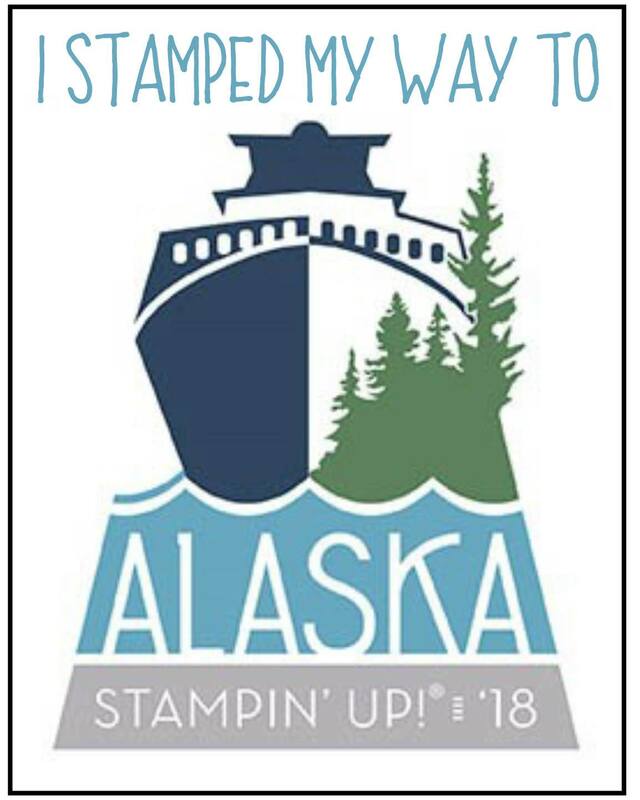 OOps, I meant to get this up earlier this morning so that I could make it in time for the Stamping 411 Challenge, but somehow I ended up tar papering a roof! 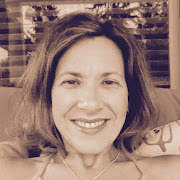 Don't even ask:) It is kind of fun... a little like scrapbooking, but on a larger scale! 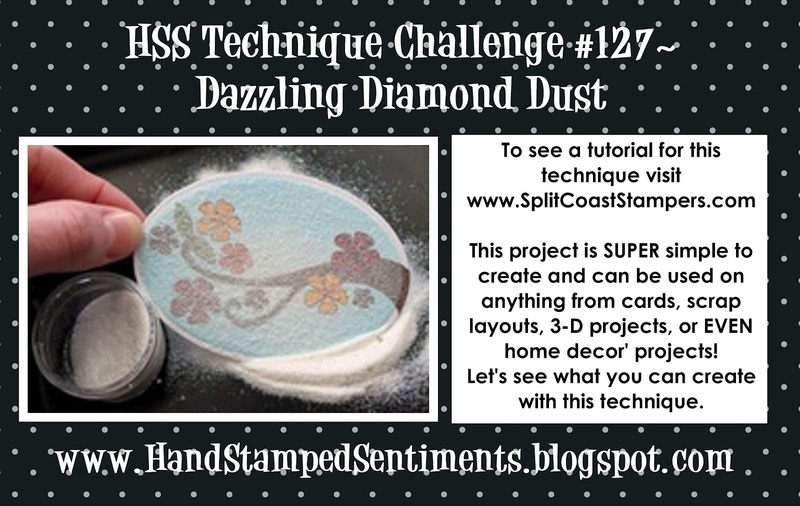 Stampin' Royalty Challenge #134~ Buttons! 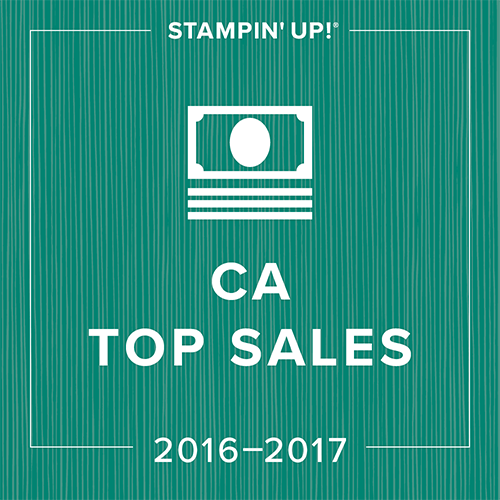 This week's Stampin Royalty Theme is BUTTONS!!!!! For the first couple of years that I stamped, I bought them all and used none!!!! I was a button hoarder:) Now I try and add them onto everything possible! 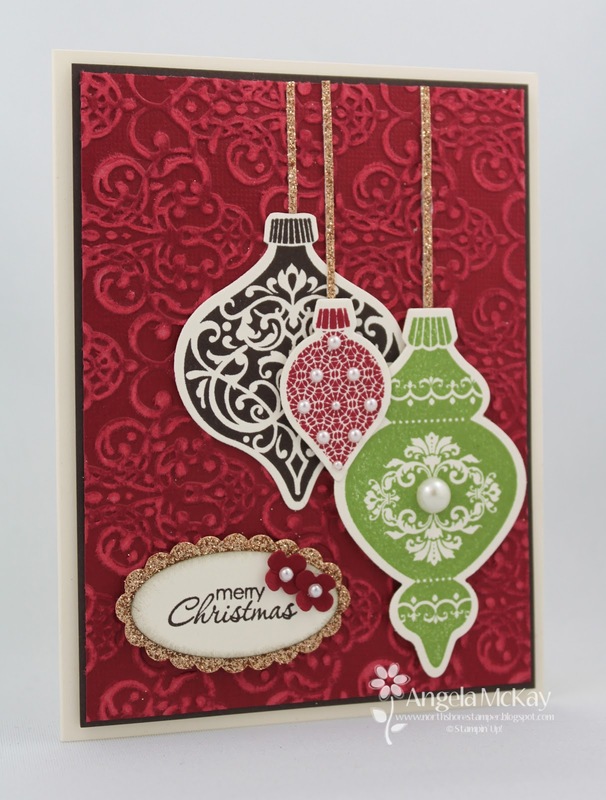 This gorgeous button is from the upcoming Holiday Mini! Have you got yours yet? If not let me know and I can mail you out one! 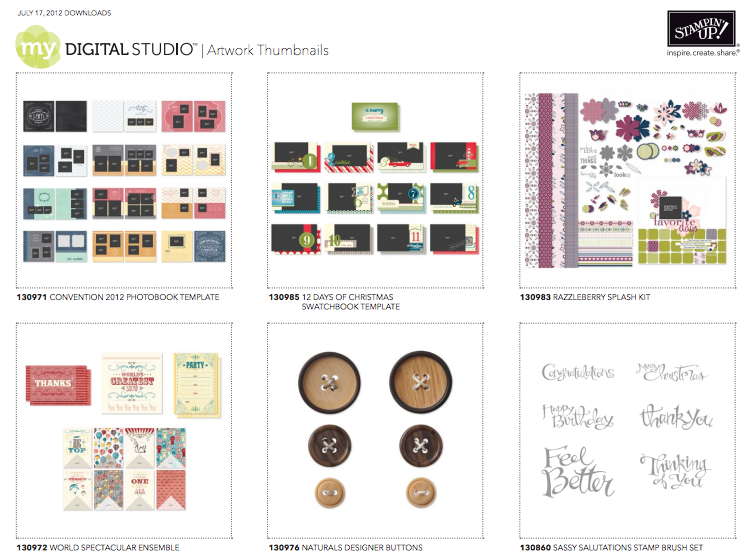 So, go check out the fabulous projects created by the other Stampin' Royalty Design Team members and then get creating... dig out those buttons! 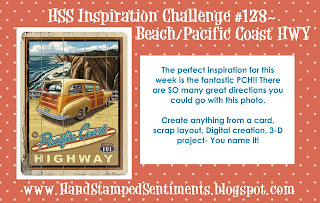 This week's Hand Stamped Sentiments Challenge was a tough one for me... the more I looked at it the more I was reminded of a camping trip that we took down the Oregon Coast a few years ago. So, that was how I came up with a camping related page:) Go figure! 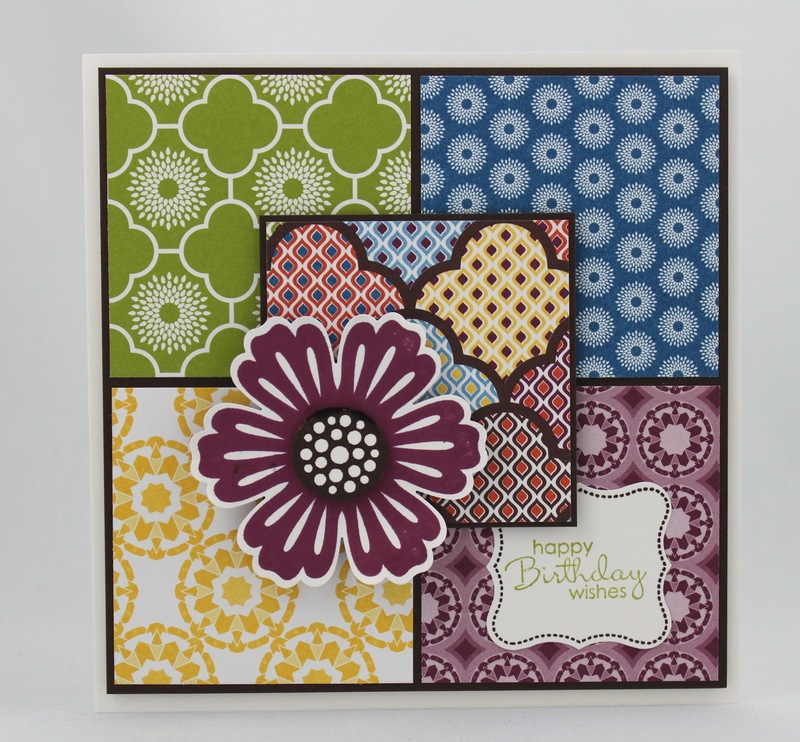 I am so in love with this stamp set and the Natural Composition DSP! 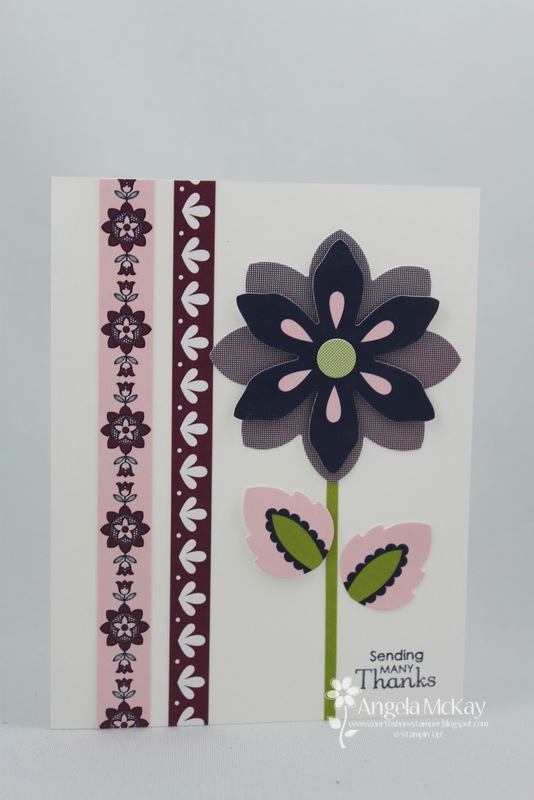 Make sure to head over to Hand Stamped Sentiments and check out the fabulous samples created by the other Design Team members and then share what you come up with! 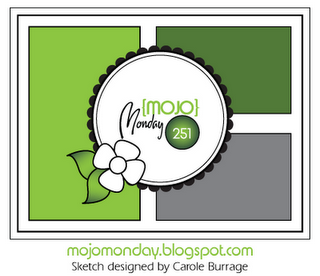 A little bit of playtime today so I decided to sit down with the always amazing Mojo Monday sketch! It features some gorgeous products from the upcoming Holiday Mini... you are going to FREAK when you see it! Make sure to talk to me about becoming part of my West Coast Creators Team... there's an awesome promotion coming up on August 1st that you don't want to miss! Make sure to check back for more details! Mark Your Calendars...it's almost here! I have some very exciting news for you... My Digital Studio 2 will be here in just ten days! 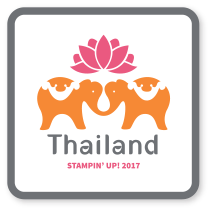 Stampin' Up announced yesterday that it will be available for download on August 1st with the launch of the holiday mini! Believe me when I say that it doesn't get any better than this!!!!! This announcement inspired me to get on my computer for a few minutes lastnight. Well, that and the fact that I am horribly homesick for my little boys who are away visiting their grandparents in Winnipeg:( I created this two page 8x8 spread by using the board book option on my current version of MDS. The new MDS will now have the ability to design in two page spreads which is the be-all-and end-all for me:) That and the ability to make a stamp have more than one colour in it. I can't believe that there are more than 70 new options... it only took two to get me excited! If you purchase the current version of MDS now, you will get a free download of the upgraded version on August 1st!!!!! I know that some of you don't think you're creative enough to use a program like this... I didn't it! 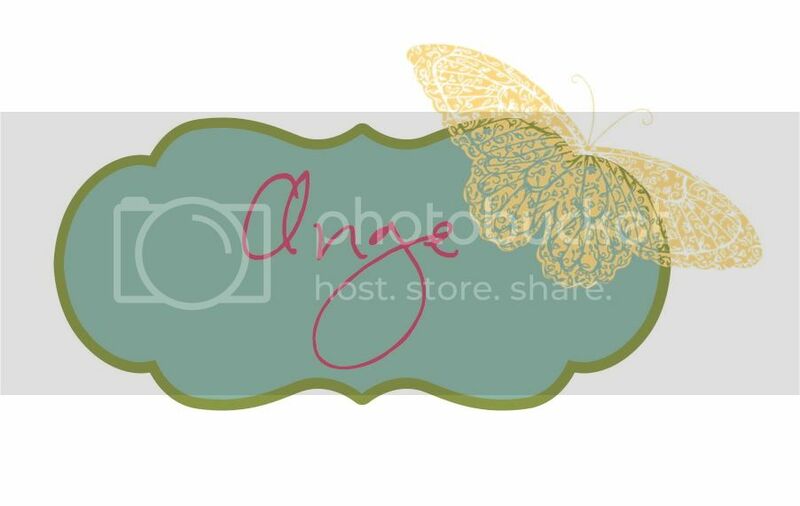 But put your fears to rest... this page was one of Stampin' Up's many Designer pages. All I had to do was drag in my photos and add the journalling! 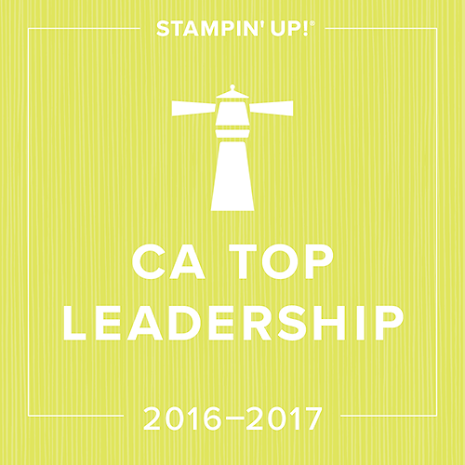 This week's Stampin' Royalty was right up my alley, I could use something that I'd already been working on. 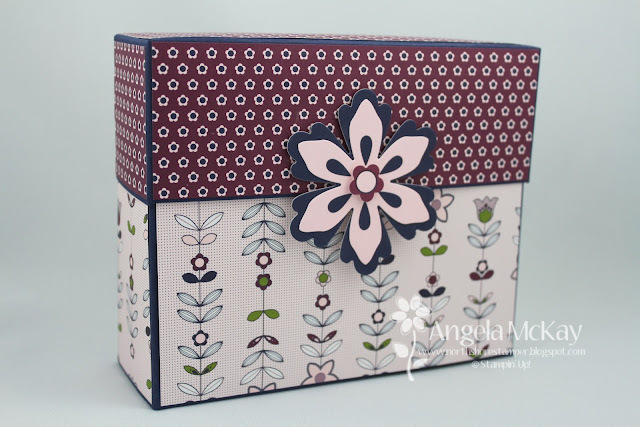 This Stationery Box was from a recent class that I had using the Simply Scrappin Kit, Razzleberry Splash! We made 4 separate A2 cards, 4 3x3 notecards and 4 gift tags. If you'd like to make this set on your own at home, just let me know. 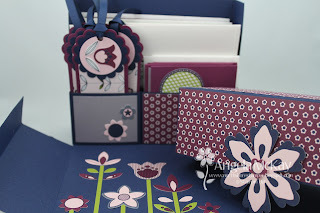 For $35 you will get all that you need to create 2 of these fabulous Stationery Boxes, along with photos of each card and tag. 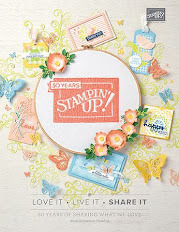 Make sure to head over to Stampin' Royalty and check out the fabulous samples created by the other Design Team members! 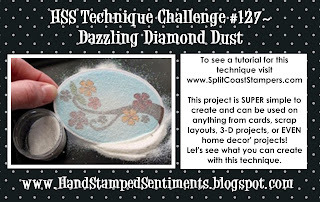 Make sure to head over to Hand Stamped Sentiments this week and check out the fabulous Dazzling Diamond Dust Technique! 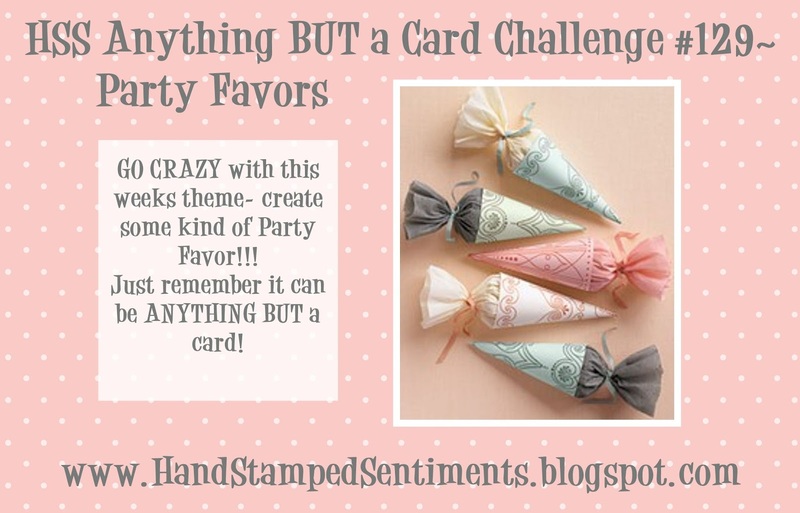 It is so much fun and adds so much "bling" to a card:) I can't wait to see what you come up with! 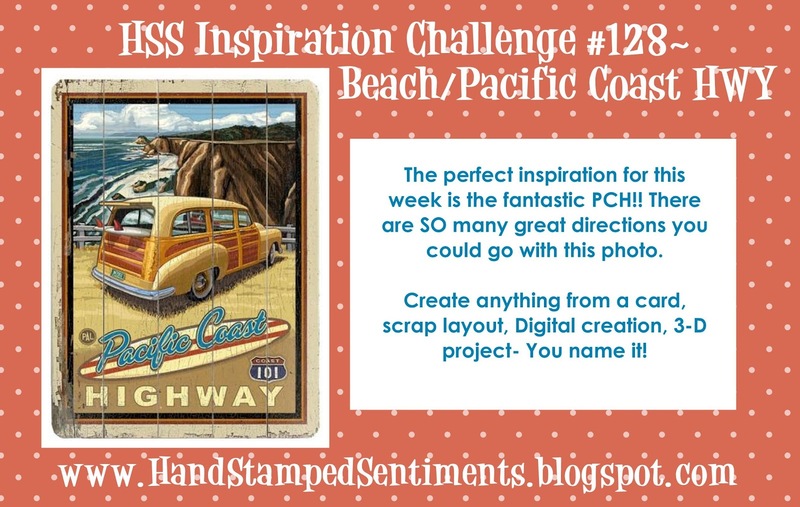 Make sure to check out the other design team member's creations for some inspiration! 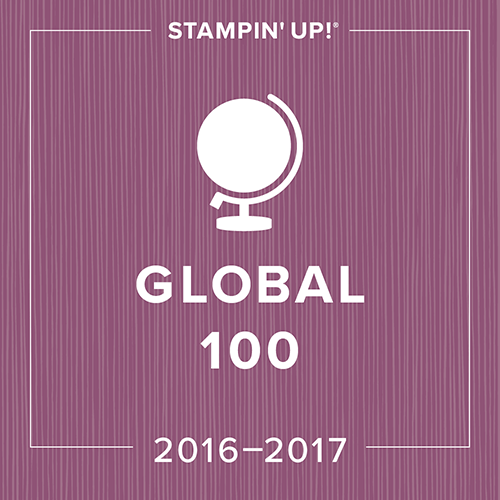 In just two short weeks the Stampin' Up Holiday Mini catalogue will launch! I know that it seems ridiculous to be thinking of Christmas while we all sit in the sun, but for anyone who has every had Christmas sneak up on them, you'll understand! This card features a ton of new products from the Upcoming Holiday Mini and will be one of the cards in my Ornaments Keepsakes Class this fall. I'll be offering a class planner that will be available on August 1st!